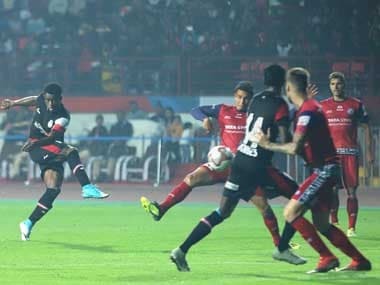 Jamshedpur: NorthEast United FC continued with their slow but steady progress in the Indian Super League despite a frustrating goalless draw against Jamshedpur FC at the JRD Tata Sports Complex on Saturday. 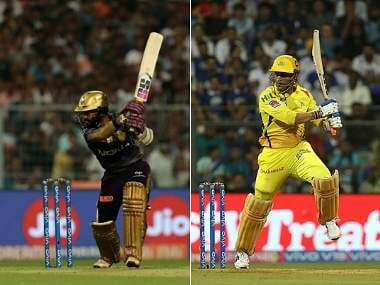 The defence of both the teams proved to be too sturdy to break down as they cancelled out each other at the end of 90 minutes. After the draw, NorthEast are at second spot in the league table with 18 points from nine matches while the hard-earned point consolidated Jamshedpur's fourth spot and preserved their unbeaten run at home this season. Mario Arques' effort in the 22nd minute also suffered the same fate. 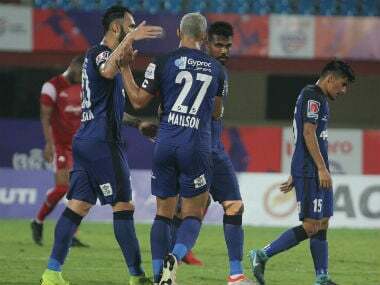 The midfielder pounced on to a loose ball and unleashed a strike from 30 yards that failed to trouble NorthEast custodian Pawan Kumar. In the second half, Federico Gallego and Provat Lakra combined well on the right flank and caused a nervy moment for the home side inside the box in the 57th minute. The former teased a ball towards the far post and Tiri produced an overhead kick to clear the ball away from danger. A minute later, Gallego surged into the box and sent a powerful shot at the goal that forced the game's first save, off Jamshedpur custodian Subrata Paul.